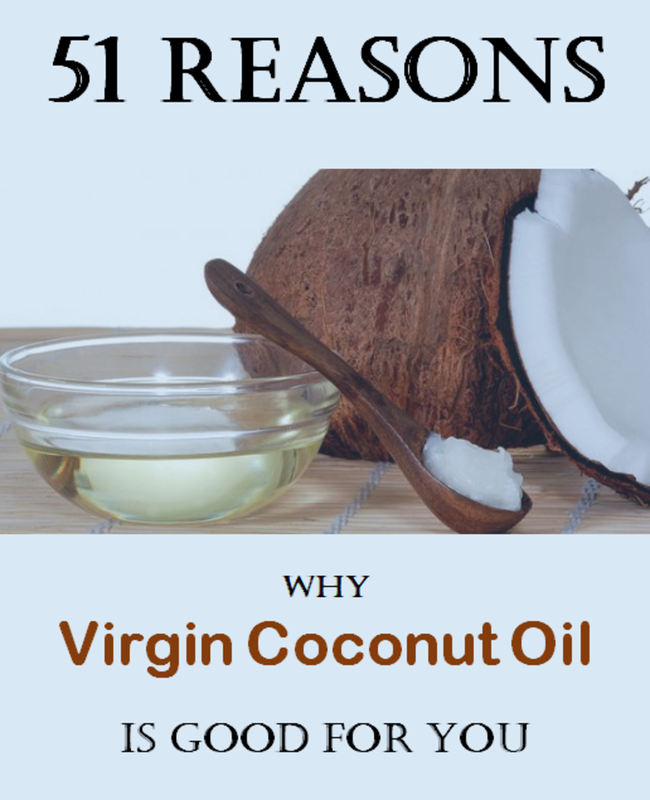 I discovered the benefits & therapeutic qualities of virgin coconut oil recently. My daily regimen now includes a dose of this miracle oil. What's all the hype about virgin coconut oil? Out of curiosity as well as being a fan of anything naturally therapeutic, I decided to do research on this so-called 'miracle oil' and find out what it's about. What I discovered about coconut oil has made me realise that I needed to introduce this natural oil into my life. I have since added coconut oil to my daily regimen. I discovered the benefits and therapeutic qualities of coconut oil about 5 years ago but before then, all I knew about coconuts was that its flesh tastes great and is used in many food products like cakes, candy, chocolates, cookies, and soups, and its water, a refreshing drink, is good for oral rehydration therapy (ORT). Also, its milk is used for my favourite dish, frejon (a delicious coconut bean soup eaten during the Holy Week), its fronds as by-products used for building materials in rural areas, and coconut husks which is used to make things like floor mats, brushes, cooking 'fuel', and building material components. That's about all I knew about coconuts, that is until virgin coconut oil became an item everyone started talking about. 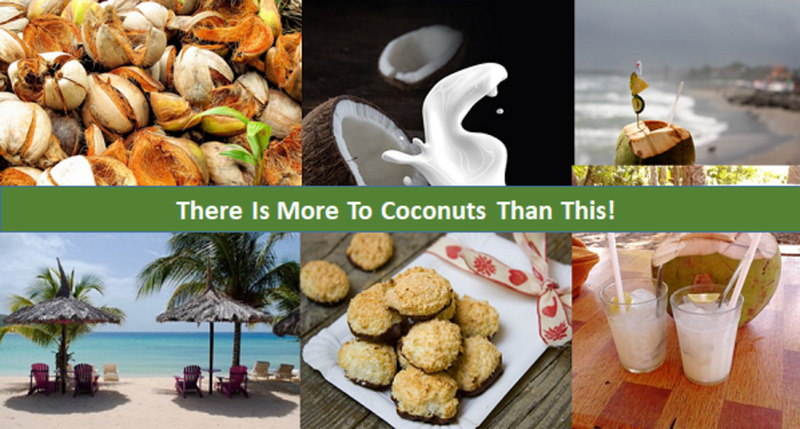 There is more to the coconut fruit than most people will ever believe. 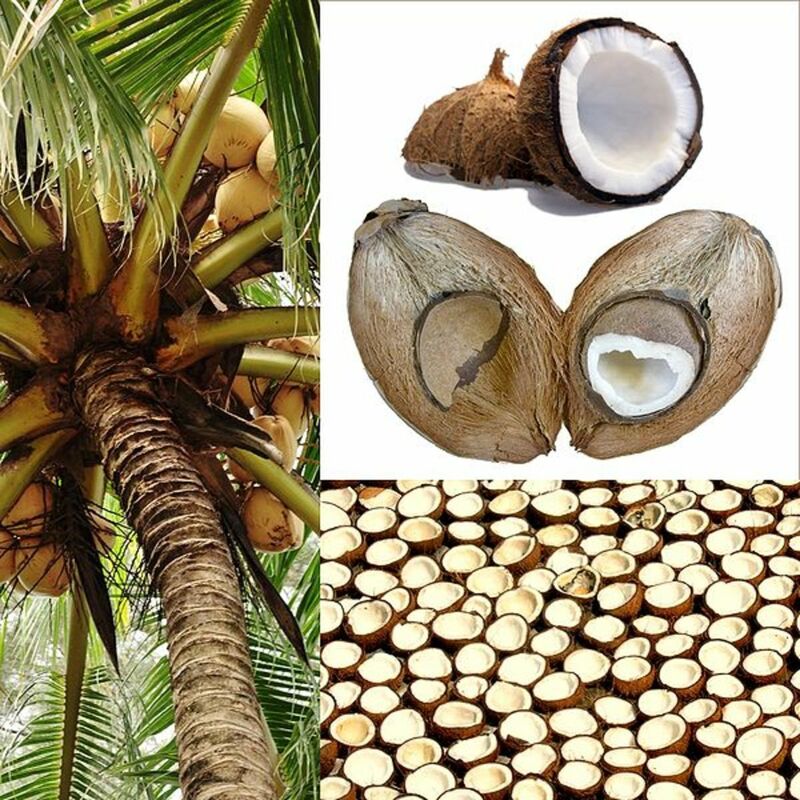 Although coconut oil had been used for frying, cooking, and, skin and hair care for centuries, it is doubtful that the natives who used the oil way back then realised its therapeutic benefits. But then, we may never be a hundred per cent certain. Many schools of thought believe that they indeed knew its healing and therapeutic qualities, some of which modern man may not have rediscovered. According to the Coconut Research Centre, when the oil is extracted through a process called cold-pressing is when it is most beneficial. 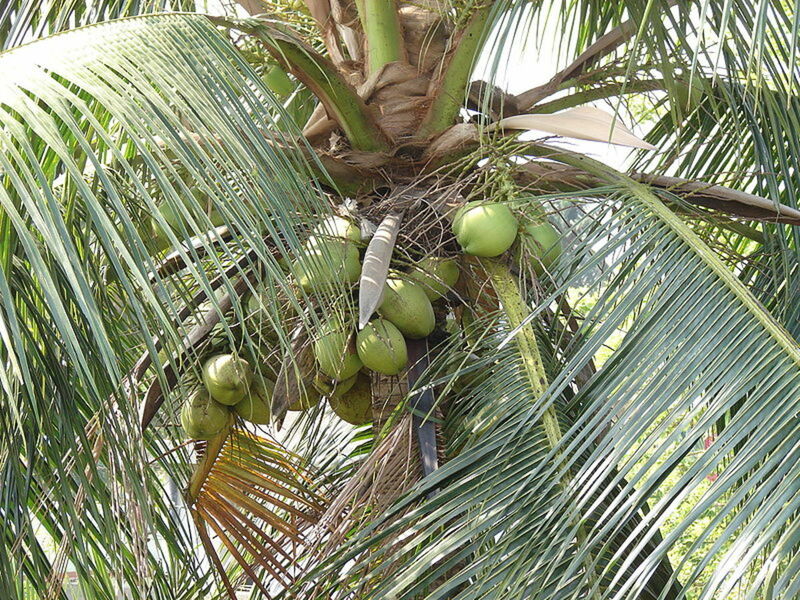 When it is cold-pressed, it is referred to as virgin coconut oil. It can also be extracted through a heating process, resulting in a honey-coloured oil which was popularly used in Africa for hair and skin care. The virgin version is clean and colourless. Helps with the immune system performance. Boosts the production of insulin in Type2 diabetes patients. Gives you good cholesterol and improves its ratio, which in turn reduces the risk of heart disease. Treats abscesses and boils when used as an oil-pulling compound. Helps to prevent nausea, especially in pregnant women. Treats scabies and other skin diseases. Protects against some kidney diseases, dissolves kidney stones, and prevents bladder infections. Treats jaundice and helps eradicate the symptoms of the disease by treating the problem at its root which is the liver. 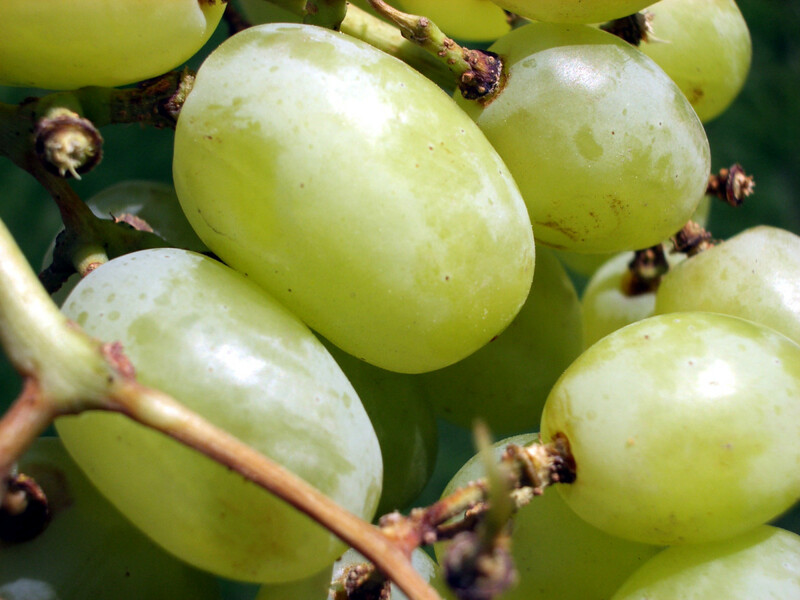 Possesses antioxidant properties that inhibit oxidation. Shrinks moles and warts and other similar skin growths. Treats psoriasis, a common skin condition that abnormally speeds up the life cycle of skin cells. Great for the skin. 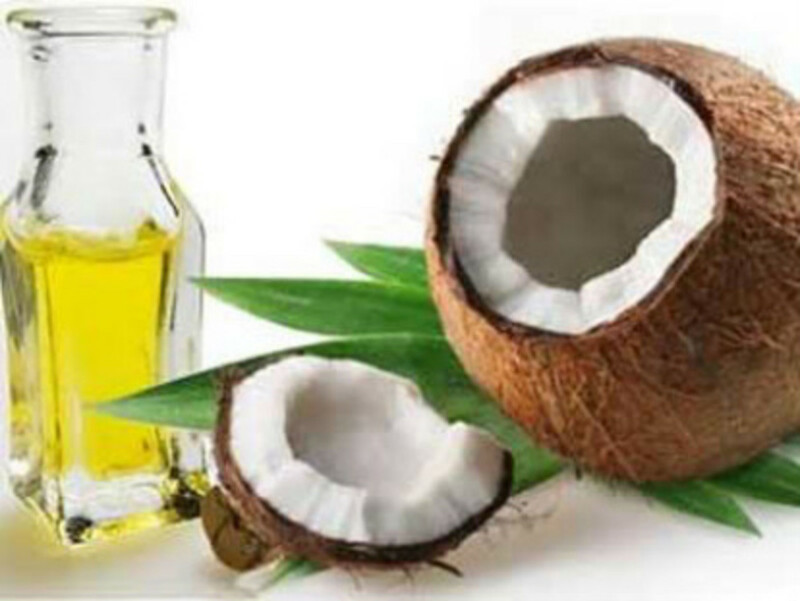 Virgin coconut oil also promotes nail and hair growth. Boosts energy and increases endurance, especially for athletes and exercise enthusiasts. Good for oil pulling (an ancient Ayurvedic dental technique used to draw out toxins from the mouth). Possesses teeth-whitening properties and is also beneficial for gum health. Reduces problems associated with cystic fibrosis. Improves bowel and digestive functions. Its use reduces the risk of heart disease. Relieves symptoms of chronic fatigue syndrome (CFS). Increases the body's metabolic rate. Treatment for baldness and hair thinning, common among middle-aged individuals. Great for wound healing, scratches, and bruises because of its tissue repair properties. Alleviates irregular and painful menstruation. Kills and prevents hair lice in humans and pets. Kills viruses associated with herpes, influenza, and measles in children. Kills bacteria that cause urinary tract infection (UTI). Treats ringworm, diaper rash in babies, and thrush. Reduces the symptoms of pancreatitis, a disease in which the pancreas becomes inflamed. Helps in the development of strong bones and teeth. Helps to prevent tooth decay and helps to clears halitosis. Prevents harmful free radicals that promote degenerative diseases in the elderly. Helps to prevent obesity and excessive weight gain. Cures arthritis (the risk of this disorder increases as we grow older). Has miraculous brain healing abilities that can reverse Alzheimer's disease and prevent the onset of dementia. Fights many neurological and neurodegenerative disorders such as Parkinson’s disease. 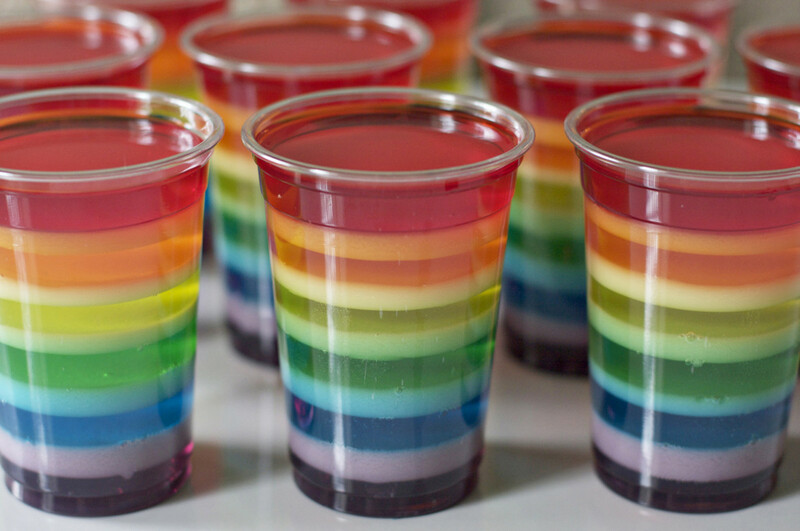 Will prevent the onset of dementia if taken regularly, from the age of fifty. Coconut oil cures genital herpes. Cures shingles, a painful acute inflammation of the nerve ganglia. Treats mild and severe acid reflux. Helps to heal burns fast and prevents them from developing into blisters. Improves magnesium and calcium absorption in the body. Alleviates pain and discomfort caused by haemorrhoids. Virgin coconut oil protects the arteries from the causes of atherosclerosis. Helps to protect the body from colon, breast, and other forms of cancer, and will remove pre-cancerous skin lesions. There are numerous success stories from users of cold-pressed coconut oil and they majorly claim that the oil has absolutely no side effects, is non-toxic to humans and animals, and is quite palatable to the taste. Summed up in one statement this nutritious health food "is the healthiest oil on earth" and if you care to research further on it, you'll find that coconut oil is one item you should endeavour to add to your diet. Just two tablespoons of extra virgin coconut oil are what most of us require each day.